← Preservation Week! Coming Soon! Frederick A. Gutheim, circa 1930. Frederick Albert Gutheim papers, #7470, Box G142, Folder 25. UW American Heritage Center. Frederick Gutheim was born on March 3, 1908, in Cambridge, Massachusetts. He was raised in Washington, D.C., where he attended Sidwell Friends School and later Dr. Devitt’s Preparatory School. He earned a degree from the Experimental College of the University of Wisconsin in 1931 and pursued graduate study at the University of Chicago. His early association with mentors like John Gaus and Lewis Mumford lead him to the study of urban and regional planning. Gutheim pursued this interest as a bureaucrat, a writer and academic, a practitioner, and as an activist. The American Heritage Center is pleased to announce that the Frederick Albert Gutheim papers have been recently processed and a new online inventory is available. Gutheim became professionally acquainted with housing and planning policy while a staff member at the Brookings Institution. 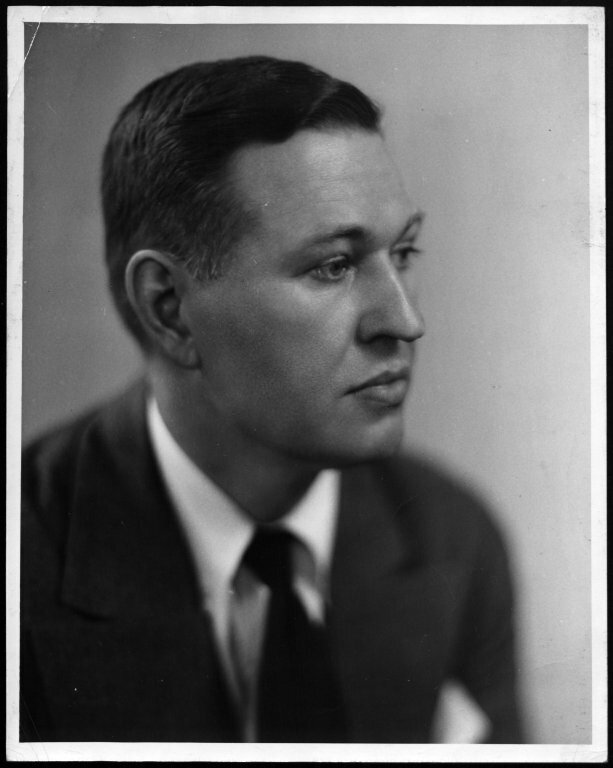 Between 1933 and 1947, he worked for federal agencies involved with housing and planning, serving the U.S. Army in the National Housing Agency during World War II. During this period, he also married Mary “Polly” Purdon, in 1935. He worked closely with Catherine Bauer at the U.S. Housing Authority as the assistant director of the Division of Research and Information. In 1933, he wrote portions of the TVA Act concerning planning. 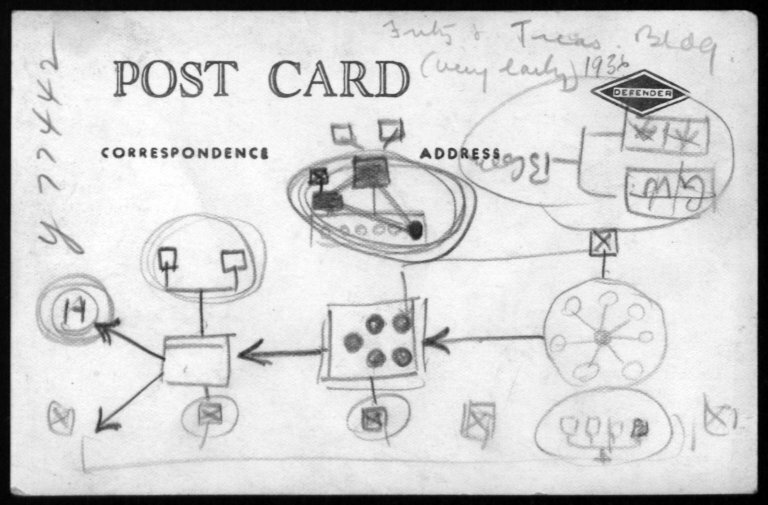 Sketch on a postcard, Frederick Albert Gutheim papers, #07470, Box G142, Folder 25. UW American Heritage Center. Gutheim may be best known as a writer and a teacher. He was a staff writer on architecture and planning for the New York Herald Tribune between 1947 and 1949. He published The Potomac in 1949, a classic example of regionally-focused environmental history. Over the course of his career, Gutheim wrote and edited for numerous magazines and journals including the Magazine of Art and the journal of the American Institute of Architects. He founded the Washington Center for Metropolitan Studies as well as the historic preservation program at George Washington University. He advised and taught at the university from 1975, when he established the program, up to the time of his death. Gutheim used his knowledge of bureaucracy and his academic prowess in a series of private consulting businesses, among them Galaxy, Inc., and Gutheim, Seelig, Erickson. Under the auspices of these firms, he advised organizations like the United Nations, the Canadian government, and the city of Newport, Rhode Island. As an activist, Gutheim sought to protect the integrity of the landscape surrounding his home in Montgomery County, Maryland. In 1974, he established Sugarloaf Regional Trails, a non-profit organization dedicated to historic preservation and land conservation. He served as a trustee of the Accokeek foundation and was instrumental in the opening of the National Colonial Farm, which was active in preserving native agricultural practices. He served on an array of historic preservation and planning boards from 1950 until his death in 1993. Gutheim perceived himself to be a catalyst for change, whose work in the background made the more apparent success of others possible. 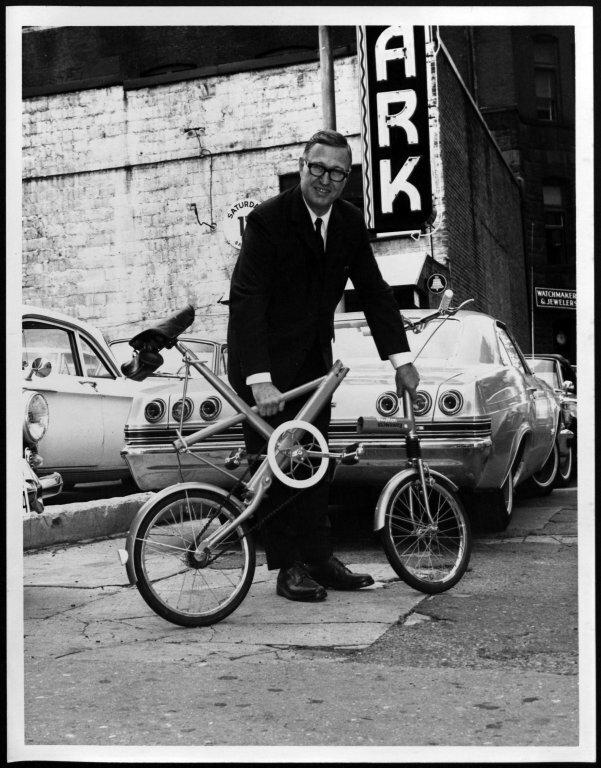 This entry was posted in city and regional planning history, newly processed collections and tagged Frederick Gutheim, public planning policy, urban and regional planning. Bookmark the permalink.